After extensive testing it was discovered that a more realistic sound was achieved by forgetting about the jumper cables. 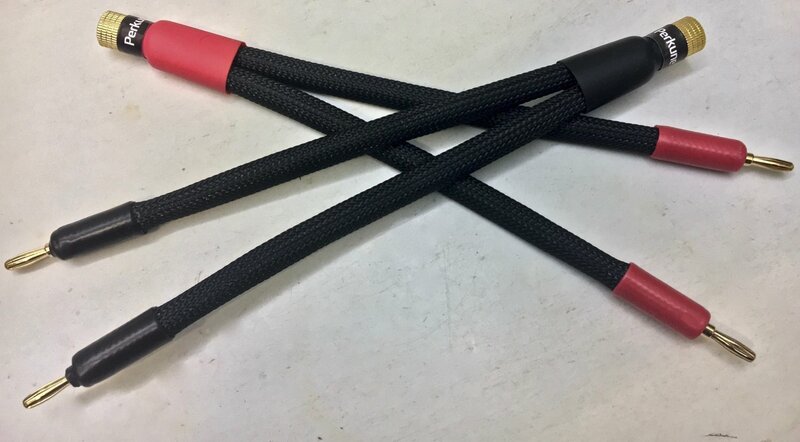 The cables are constructed in the same manner as the Extreme series. 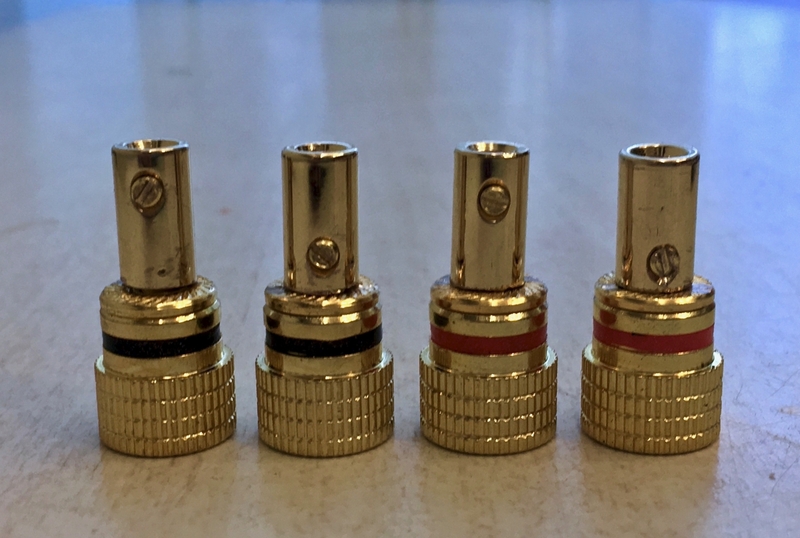 24K gold- plated collars (for cable split). Double screwed connections and terminated with 24K gold-plated banana plugs. The reason for using screwed connections is to eliminate the need for soldering. This keeps the integrity of the audio signal and allows you to hear more of the music. Noise is not only a major burden but also a health hazard. This is why in the construction sector and in the industry and many other areas a lot of attention is paid to noise protection. Aluminum foils provide better sound insulation and help to eliminate noise sources. They reliably improve fire and moisture protection at the same time. The Aluminium foils ability to absorb sound allows unwanted noise to be picked up directly at the source and prevent its further propagation. 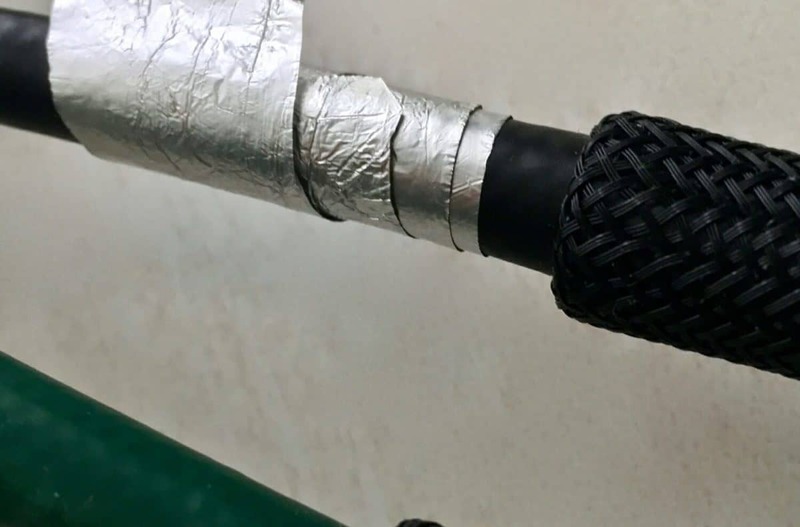 Aluminum foil offers 85% effect as a noise insulator. Which means, only 15% of the respective sound passes through it and an ideal component for use in audio cables. The left hand side of the normal loudspeaker cable plugs into the Audiophile Bi-wire conversion. The right hand side of the normal loudspeaker cable plugs into the Audiophile Bi-wire conversion. 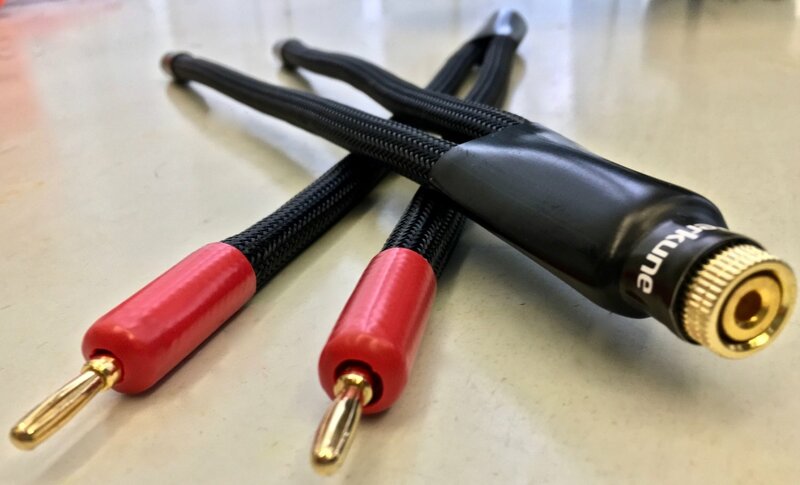 The Bi-wire conversion cable provides a quick and easy way to convert a two-wire loudspeaker cable into a four-wire Bi-wire cable. The results are easily heard and your system has reached a new level of performance. 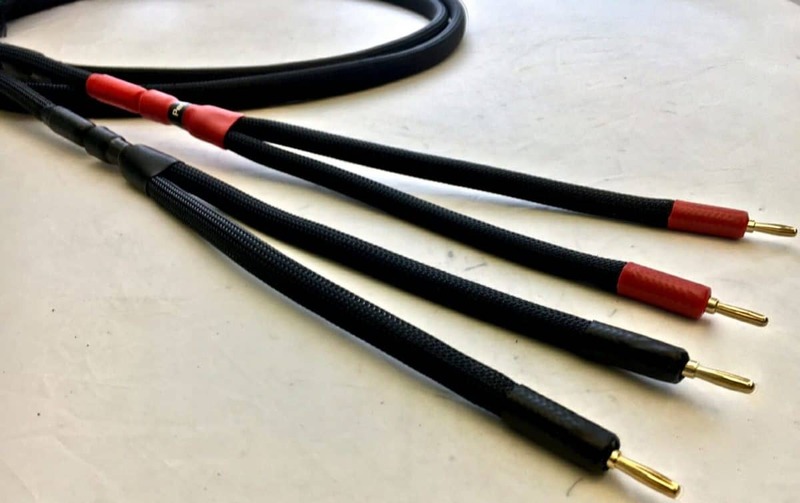 The Audiophile Bi-wire conversion can be made to any length you require but a thirty-five centimeter length works very well and becomes cost effective. 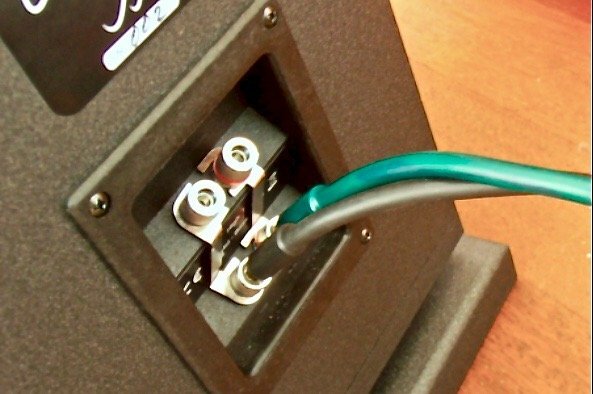 If you have enjoyed reading about the Audiophile Bi-wire conversion, please share with friends. Thank you, for your support. Couldn’t you improve the system by adding two more banana jacks on the speaker and using three bi-wire sets? That would increase the benefits by 50% over that of bi-wiring. give you a better sound. because the current flow is now even to the loudspeaker crossovers.